Video games often get a bad rap. So it’s not surprising that many parents try to discourage their children from playing video games. However, there’s a lot of research which says that video games may, in fact, enrich your life and improve your health in a number of ways. Some of the ways that video games are good for you may actually surprise you. Opponents of video games may be surprised to know that children who play video games tend to be more creative. A study conducted by Michigan State University found that the more children play video games, the more creative they are likely to be when engaged in activities such as drawing, painting and writing. There was, however, no correlation between smartphone, Internet, or mobile use and creativity. While many would discourage children from playing video games and would even shy away from doing so ourselves, most would have absolutely no qualms about watching TV. 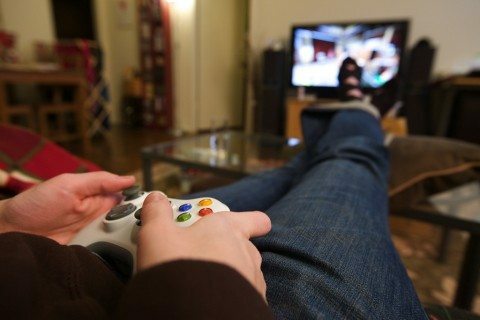 In fact, the average American watches 5 hours of TV each day — so it may shock you to find that playing video games is a much healthier way to kill time than hours in front of the TV screen. A study by QUT’s research and Interactive Design Lab discovered that playing video games boosts self-esteem, improve cognitive skills, and (surprisingly) may lead to more physical activity. The benefits of video games come from the activity of the medium. 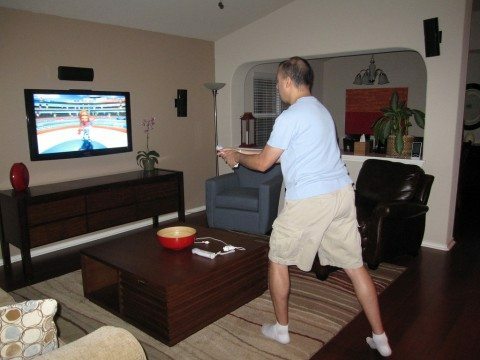 Where TV is passive and has no benefits, video games engage the user and can transform the brain and body as a result. Research conducted by the American Pain Society revealed that playing video games while undergoing a painful procedure can help to relieve pain. Subjects who were immersed in gameplay felt as much as 50% less pain when receiving painful treatments — such as chemotherapy and burn care. Interestingly, a study by Keele University found that those who play violent video games have a higher pain threshold after playing violent games. After years of nagging from our parents that staring at the TV for too long will make us blind, it seems that staring at the screen may actually improve our vision — but only if we’re playing video games. 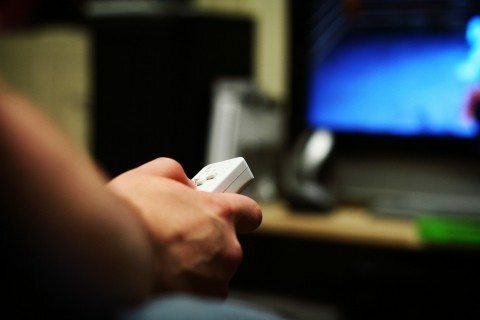 A study by Nottingham University found that some video games can help to correct vision problems. 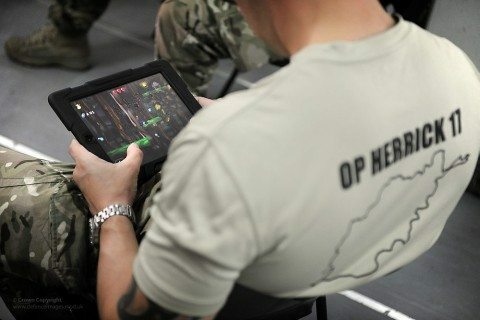 In fact, just 1 hour of gameplay could do more for your eyes than what 400 hours of wearing an eye patch could achieve! Another study by the University of Rochester found that first-person shooting games, like Call of Duty, can improve visual skills by increasing your mental capacity to focus your attention over a wider range. 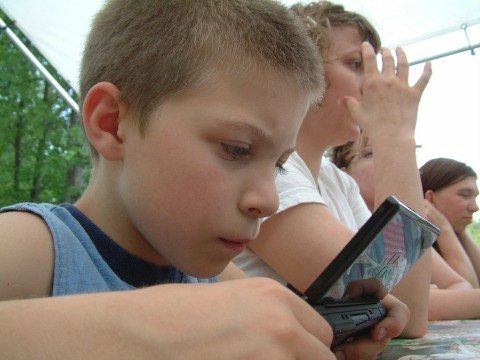 So, the next time your kids beg you to let them play their favorite video games, you may want to think again about denying them. Or the next time your friends laugh at your gaming habit, you may want to direct them to this article with just a hint of smugness. Because the truth is… video games are good for you. In the end, video games may even make you smarter! A good read: The Positive And Negative Effects Of Playing Video Games from Raise A Smart Kid, a parent’s guide on how to raise a smart, bright, and intelligent child.